What is Devops? What does it really mean? Devops is a philosophy which aims at integrating the developers and operations teams for improving productivity and collaboration by automating infrastructure, code deployments and continuous monitoring of applications. It means building a relationship between the developers and operations team to work together and share responsibilities. A DevOps team automates everything from infrastructure provisioning to code testing and deployments. Instead of writing big chunks of code which takes days and months of testing, small chunks are written, integrated and tested frequently to speed up the application delivery process. Moreover, the development and production environments will the have the same configuration’s so that the application will run on a production server like it did in the development environment. 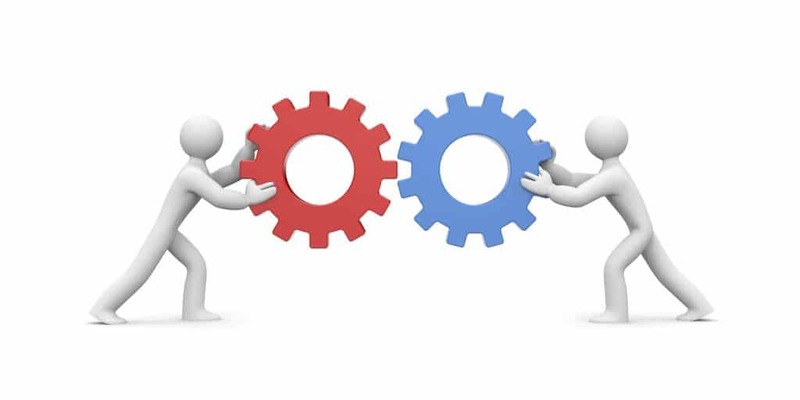 Also, instead of configuring the software and hardware manually , DevOps team will write configuration management scripts or codes to bring the deployment infrastructure to the desired state ( eg: 8 web servers, OS specification, hardware specification, application configurations etc ). So server provisioning, scaling, application testing and deployment can be automated. How can a Devops oriented team accomplish the above-mentioned things?. Using right tools from a development to the production environment would create a complete Devops tool chain for delivering applications faster and better. An example for this is Jenkins. Using Jenkins you can get the latest code from the version control systems like Github and test it continuously without any manual intervention. Next comes application deployment. 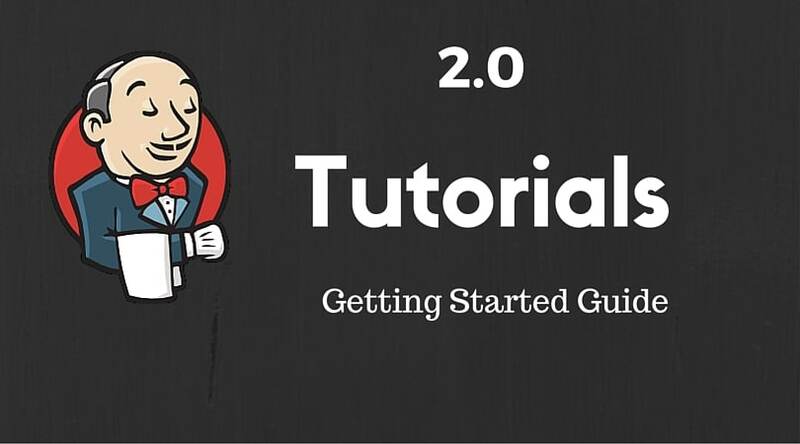 For this, configuration management tools like Puppet, Chef, Ansible and Saltstack can be used. Using these tools you can code your infrastructure and define how your infrastructure should look and behave. This approach is often called “Infrastructure as code”. The code determines the state of your infrastructure. 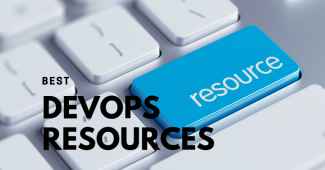 These tools help the Devops teams to provision hundreds and thousands of servers, configure itself automatically and to deploy the application code. The next shift in Devops movement is the containerization. Container technologies like Docker help Devops team to build applications and ship it to any infrastructure running docker. The application would work the same way it worked on the developer’s laptop. Tell us what you think about DevOps approach in the comment section.